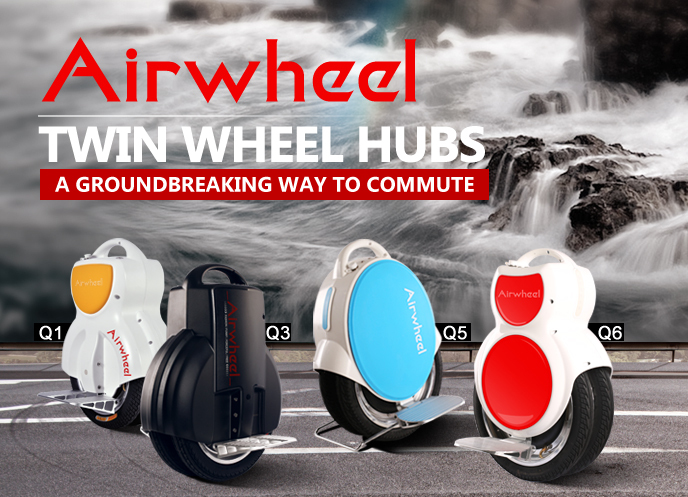 Abstract: Airwheel, As a leading self-balancing unicycle producer, can be the alternative to traditional gas-fueled transport vehicles. 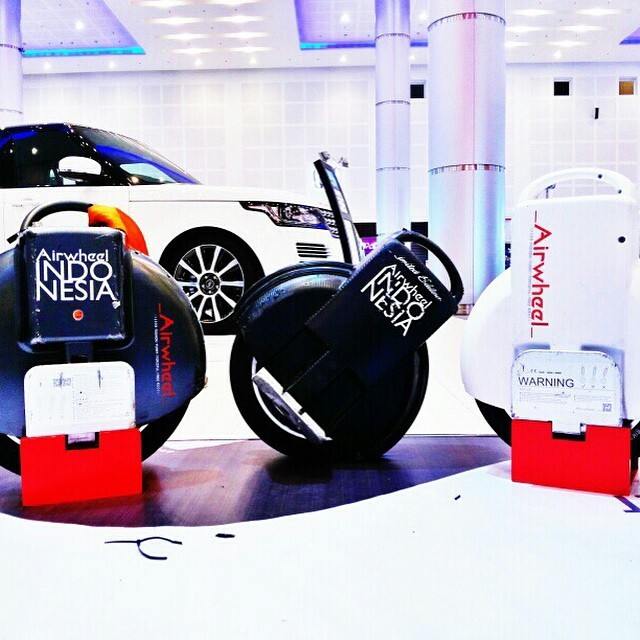 Airwheel electric unicycle turns out to be the best solution with its superior performance. As the city becomes ever more crowded and the streets are often traffic burdened, people are coming to realize that cars may no longer be suitable for daily commute, because on the one hand cars may not be efficient vehicles when there’s traffic jam, and on the other hand the exhaust may cause severe air pollution. Travelling by latest low-carbon transporter such as electric unicycle instead of a car can be a new choice for many people. The Airwheel electric unicycle, with its sleek design, solid performance and superior price performance, has won a major global market share and numerous favorable comments since its launch. It’s small in size and easy-to-learn. The rider can scoot it to the destination and stow it easily without taking much space. Designed as a personal transporter for short trips, the Airwheel electric unicycle contributes to an eco-friendly lifestyle as bicycle. Yet when it comes to storage and portability, even a folding bike can take much more room than an electric unicycle. Therefore electric unicycles are favored by lots of urban commuters. In addition, compared with scooter, electric unicycle electric one wheel features much shorter charging time and sufficient range per charge and has hence taken as the first option for short trips in many modern families. In terms of safety, the Airwheel electric unicycle is equipped with a world leading intelligent drive system (aviation attitude control, fuzzy software algorithm and gyro-system) to achieve the longitudinal balance. When it comes to safety measures at night, the Airwheel electric unicycle is equipped with a front light, a brake light and LED atmosphere lights, which guarantee safe riding at night. Moreover, Airwheel riders are protected by an intelligent chip which activates safety measures such as speed limit protection, low battery protection, tilting protection, battery protection and charge protection when necessary. Riding Airwheel can be fun. Unlike a unicycle, Airwheel requires little balancing skills as the wheel is self-balanced due to the built in gyro sensors. The rider just have to hip on the pedals and lean the body forward, backward or sideways to let the unit go at the expected direction. It’s a smart gadget designed exclusively for short distance travel. Next：Airwheel S3 2-wheeled Intelligent Scooter, Travel Smart, Travel Green.